Snippets of Jack: "What's Your Name?" As we all know Captain Jack Sparrow is a pirate. And being a pirate means that you are breaking the law. When you break the law you usually don't want to be caught breaking said law, so Jack has a few disguises. However he likes a certain "code-name" and its Smith, Judge Smith, or smithy if you like. 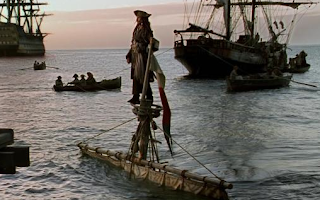 For example in the beginning of Pirates of the Caribbean: Curse of the Black Pearl. Port worker:"Wha! Hold up you. 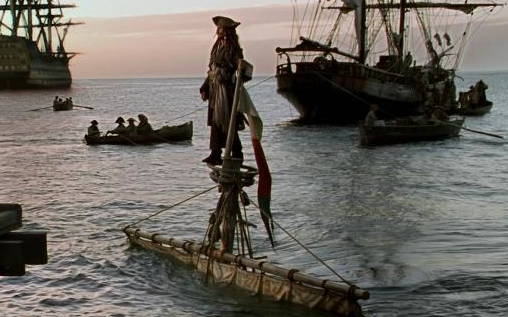 It's a shilling to tie up your boat to the dock. And I shall need to know your name." 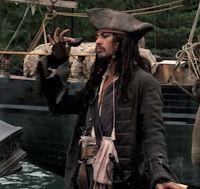 Jack:" What do you say to three shillings, and we forget the name" Port worker:" Welcome to Port Royal Mr. Smith." 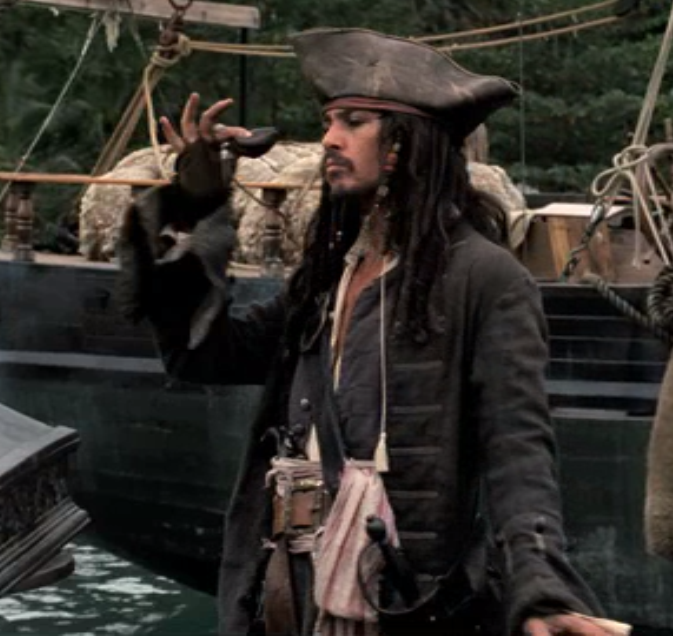 Of course after that great chat, Jack being a pirate, steals the man's pouch of many. 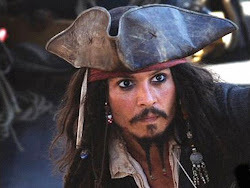 But that's not the only time that Jack Sparrow uses an alias. Jack also uses the name Smith when talking to those silly navy soldiers, Murtogg and Mullroy. Murtogg:"This dock is off limits to civilians." 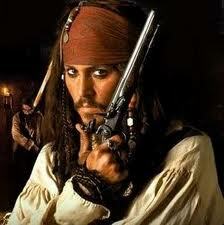 Jack:" I'm terribly sorry I didn't know, if I see one I shall inform you immediately." Jack then tries to get on board the Interceptor, but is blocked by the two. Jack:"Apparently there's some high-toned and fancy to-do down at the for, eh. How could it be that two upstanding gentlemen like yourselves did not merit an invitation." Murtogg:" Someone has to make sure this dock stays off-limits to civilians."